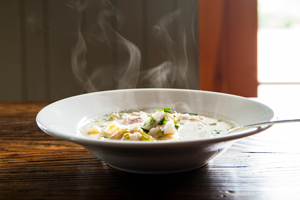 A cabin on Mount Desert Island served as Julia Child’s home away from home. 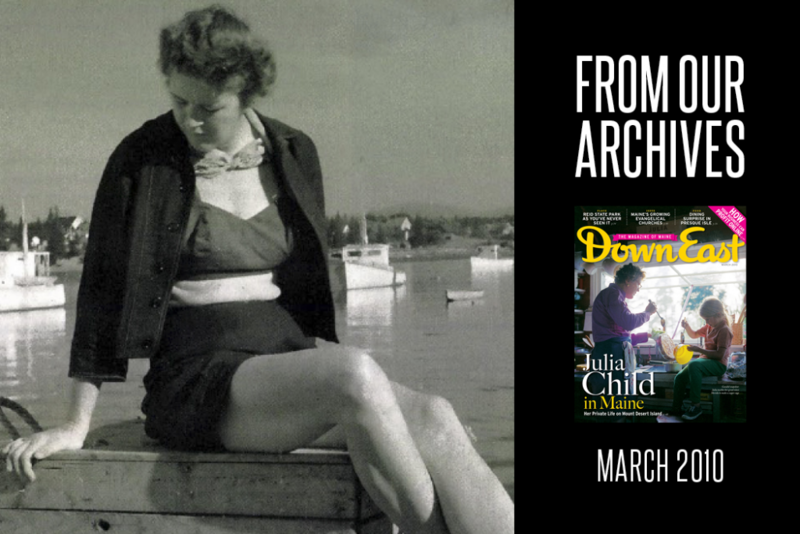 [W]hen Julia McWilliams first came to Maine one summer after World War II it was to meet the family of her then boy­friend Paul Child. The Childs resided in a partially constructed rustic cabin on the quiet side of Mount Desert Island. There was no indoor plumbing. No elec­tricity. Only the most rudimentary of kitchens. But that didn’t bother Pasadena native Julia McWilliams — because Julia McWilliams barely knew how to fry an egg. On that trip to Maine, the woman who was to become the most famous cook of her time didn’t learn to use a whisk — but she did learn to wield a hammer and saw.  You must register with Down East to continue. Photographs courtesy Schlesinger Library, Radcliffe Institute, Harvard University/Paul Child. See this issue or access our entire 60-year archive. 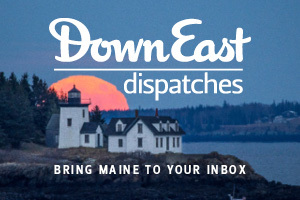 Kathleen Fleury is the Editor in Chief of Down East Magazine.